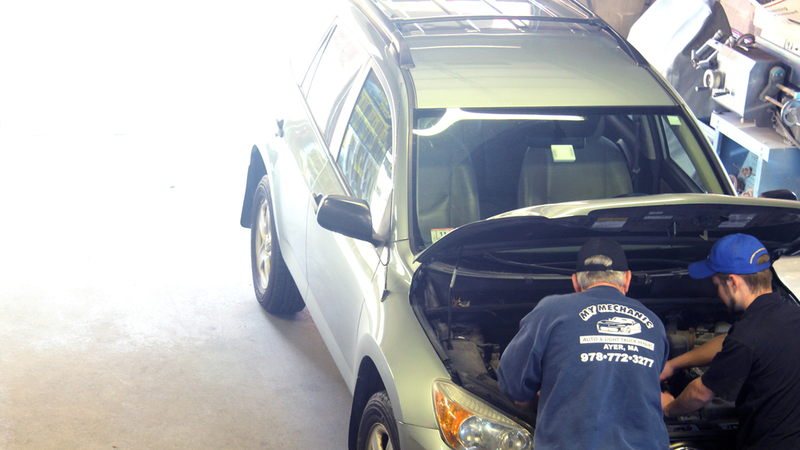 My Mechanic offers a wide array of car and light truck services, for both foreign and domestic vehicles. Give us a call today at (978) 772-3277 to schedule your appointment. Check Engine and Service Engine Soon light. 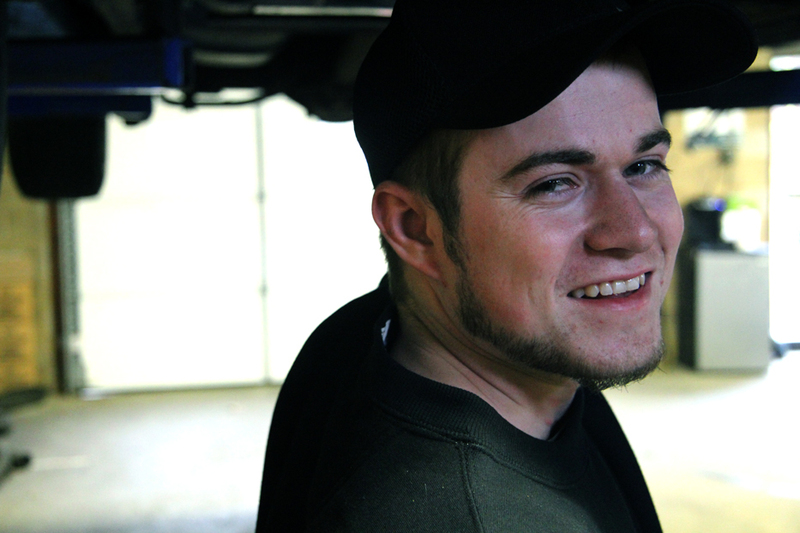 Click here for our state inspection hours. 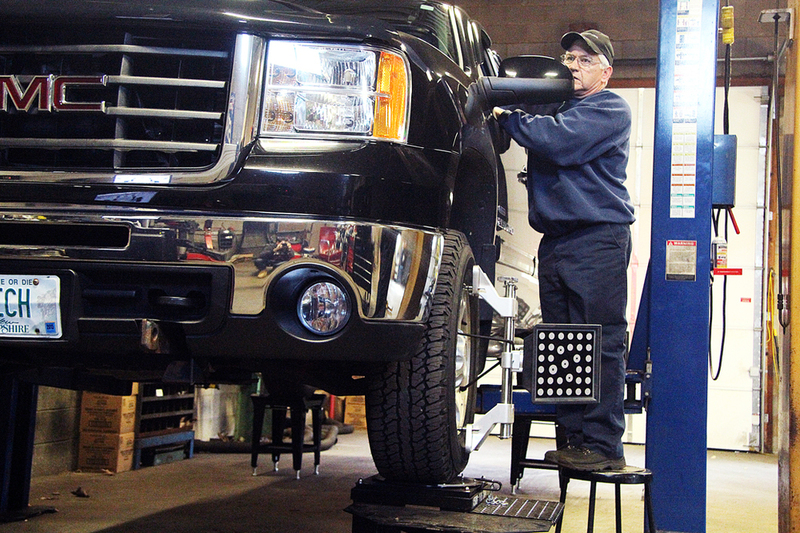 Mounting and computer balancing of run-flat and high-performance tires. Give us a call at (978) 772-3277 today - we'd love to know if we can help you out!